We call it Serviceplan Brand Satellite. It’s a combination of pop-up store, flagship store, mobile trade fair stand, event location and classic kiosk. On an area of roughly 20 m2, it brings together the analogue and the digital worlds to showcase a brand or a product in the most eye-catching manner. It features up to nine modules, which play individually and can be equipped with analogue and digital content. This novel installation focuses on delivering sales, creating impetus, and constructing a living brand experience, as well as providing inspiration and information. The Brand Satellite was developed by my colleagues at Serviceplan Design. 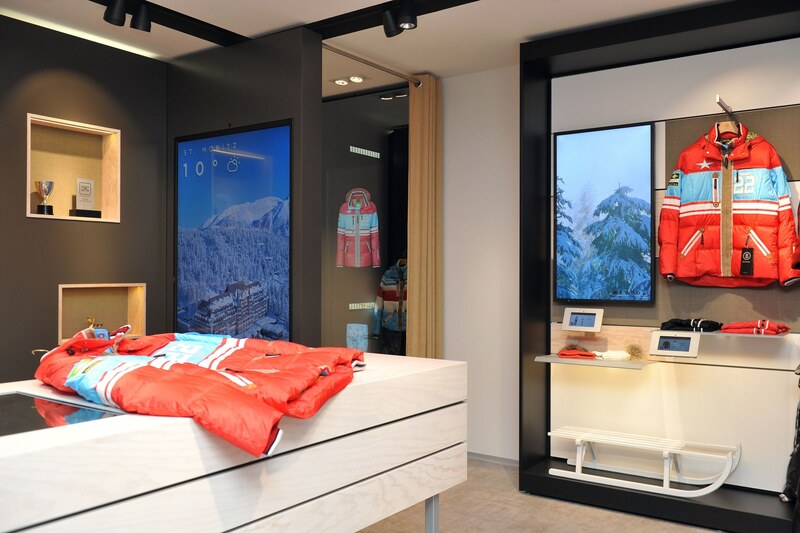 How can brick-and-mortar retailing respond to the competition from e-commerce. As the calls from experts for a digitisation offensive in brick-and-mortar retailing become ever louder, we at Serviceplan have responded with a unique project – the ‘weShop’. Collaborating with leading international shopfitting specialist, the Vitrashop Group, and technology partners Cancom, Cisco and NEC, it has realised a intelligent showroom, spanning around 50 square metres, shows how real and virtual worlds can come together in an innovative and harmonious fashion. 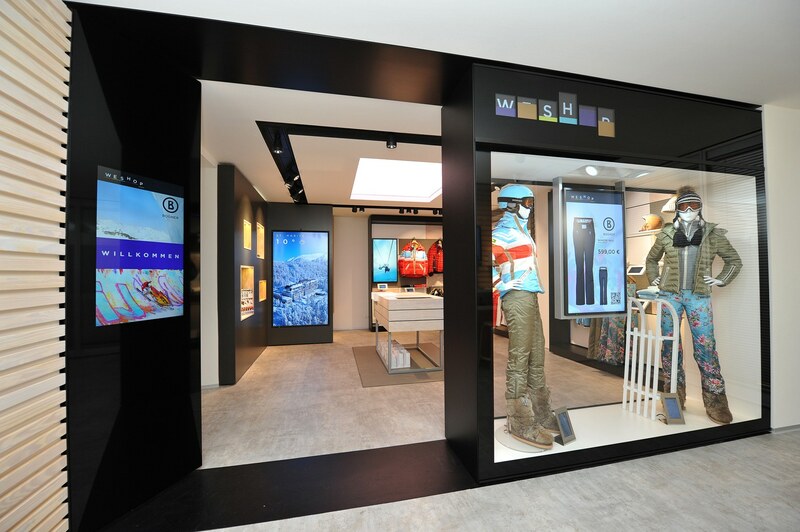 What is unique about the showroom created is the orchestration of all elements – customisable sales pitches using beacon technology, style advice by video conference (“call an expert”), parallel online shopping on shop tablets for products not available in store, home delivery, product recognition using RFID technology and showcasing in the two-way mirror in the changing room. The ‘weShop’ project was managed by my colleagues at Connected Retail, a business unit of Serviceplan Sales.